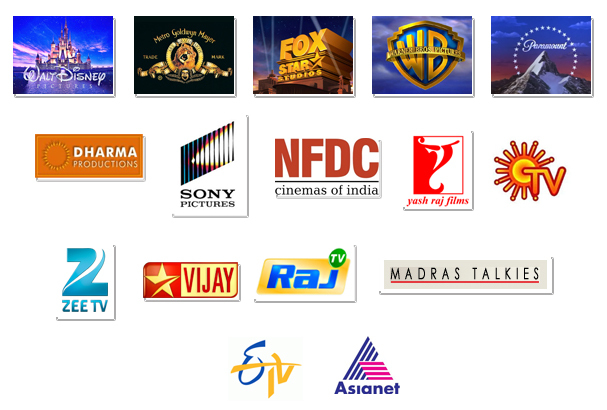 Prasad Group introduced Digitization services in the 1980's with the advent of Satellite Networks and catered to all Channels including the Government Channel Doordarshan, Regional channels like Sun TV, Asianet Communications, Eenadu TV, STAR India Network, ZEE TV to name a few. The National Film Archives of India also used our facilities for transfer of award winning films, documentaries and news reel content to video formats. The Satellite Channels utilized our services for Full Grading Telecine from negatives processed by our network of film labs onto Standard definition formats of Betacam SP, Digibeta, and recently to HD formats for telecast purposes. We have been continuously servicing these Satellite Channels and are now currently providing them HD content and archiving them in 4K and 2K resolutions for future compatibility. 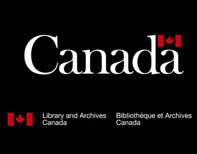 This requires digitizing several thousand hours of content from 35mm and 16 mm film formats. 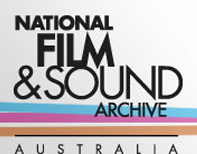 We have digitized more than 2500 hours of film on average per month over the last 20 years. The Information and Broadcast Ministry through the NATIONAL FILM DEVELOPMENT CORPORATION of INDIA, a Government sponsored agency for promoting India's Film Heritage has entrusted Prasad Group with their projects. This involves Digitization, Color Grading, Image Restoration and Sound Restoration of classics and cinematic treasures of great filmmakers including Sathyajit Ray, Mrinal Sen, Subrata Mitra, Kumar Shahani, Karanth and Adoor Gopalakrishnan to name a few. To provide efficient digitization services using the best of technologies Prasad Group has brought into its fold Digital Film Technology GmbH, manufacturers of the finest film scanners in the world, Scanity & Scanity HDR. 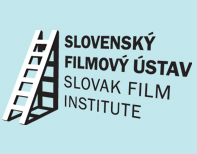 These scanners are installed in film archives around the world including The Slovak Film Institute, Library and Archives Canada (LAC), National Film and Sound Archive of Australia (NFSA).